Preusser Research Group, Inc., (PRG) is a full service research firm specializing in transportation, highway safety, and issues related to drug and alcohol abuse. 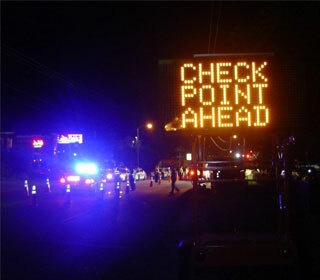 We are the premier investigators of behavioral traffic safety related issues. Our scientists and field personnel combine to produce a team that excels in designing programs and studies, collecting data, analyzing data, and presenting results to our clients. Our clients include the National Highway Traffic Safety Administration (NHTSA), Insurance Institute for Highway Safety (IIHS), National Institute for Child Health and Human Development (NICHD), AAA Foundation for Traffic Safety, National Safety Council (NSC), and the Connecticut Department of Transportation (CTDOT). Determining the Relationship of Primary Seat Belt Laws to Minority Ticketing. Copyright © 2010 PreusserGroup.com - All rights reserved.